Want Cash for Your Cars in Adelaide? That’s right cash for cars – we buy cars, trucks, utes, buses – any old car that’s ready for removal across Adelaide. 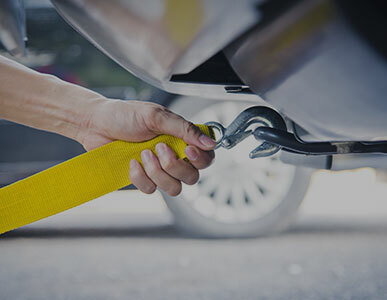 As trusted car wrecking providers, we service most areas of Adelaide, offering car removal from Gawler to Salisbury and even as far south as Lonsdale. We don’t just remove your unwanted junk vehicle(s), but also give top cash on pick-up – whether you have any condition of a car, 4×4 or van, in any make/model. We’re the leaders when it comes to buying unwanted cars in Adelaide, and it’s time to find out why for yourself. 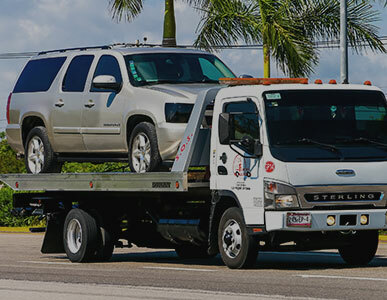 Our wreck services are fast & easy, with same day towing guaranteed. We don’t just specialise in unwanted car removal. 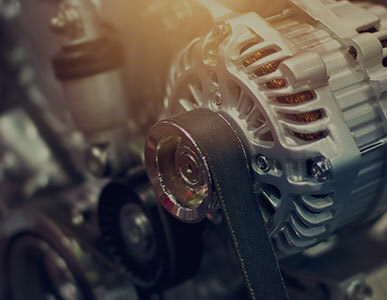 We also provide car recycling and auto parts service throughout Adelaide. When it comes to vehicles recycling, we use an eco-friendly approach. All salvageable parts will recover, hazardous components are disposed of correctly & safely, and extra iron is passed on to a steel recycling facility. So, you’re not only getting a great deal with our cash for cars, scrap car removal or wrecking service, you also know that your car removal is not going to damage the environment. Whether you have an unwanted car that’s gathering dust in a garage or one that will wreck in an accident, the team at Metro Car Removals can have it removed fast – and offer you cold hard cash for it! Our team can remove your unwanted or wrecked car from anywhere across Adelaide, so give us a call today and see how much money your unwanted vehicle is worth. When you choose Metro Car Removals, you’ll get prompt, hassle-free wreck-yard service with cash on delivery guaranteed. That’s why we’re Adelaide’s number one choice for car salvage and auto removal. Alternatively, if you need auto wrecking solutions, have an unwanted vehicle, or need spare parts, contact us today on (08) 8182 3300 or 0459594 368. We’re always more than happy to help – just get in touch with our friendly team and we’ll discuss how we can help you, and remember we travel right across Adelaide to pick up your vehicle.